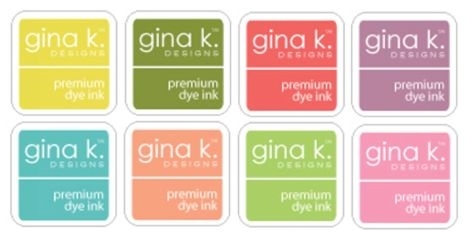 Gina K. Designs Ink Cubes are acid-free and PH-Neutral. They are convenient for travel and easy to store. They are an economic way to collect lots of colors and they coordinate with our exclusive card stock.